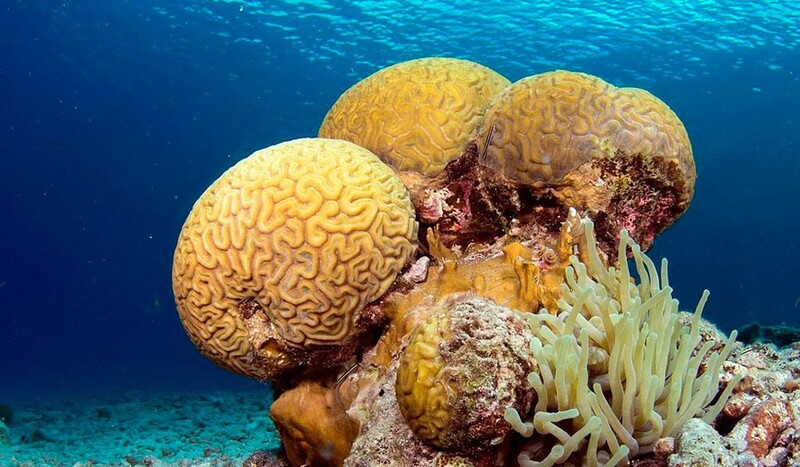 The best way to explore Bonaire is underwater. During our PADI Open Water Diver course, after having discussed the theory, you’ll find yourself under the calm surface of the sea for 3 to 4 days. 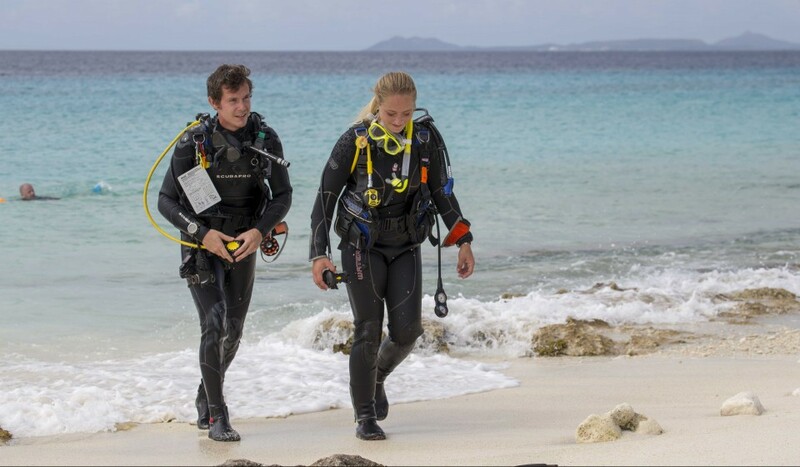 You will learn the basic skills for diving and everything about your dive gear. Participants must be 10 years or older, but you don’t need prior diving experience to enroll in this course. A group will consist of a maximum of 4 people; this way you receive the personal attention you need and you will have the reef to yourself while diving with us. We know the best dive sites. Fill in the request form below and we are happy to answer all your questions or to book your 'Open Water Diver Course'!